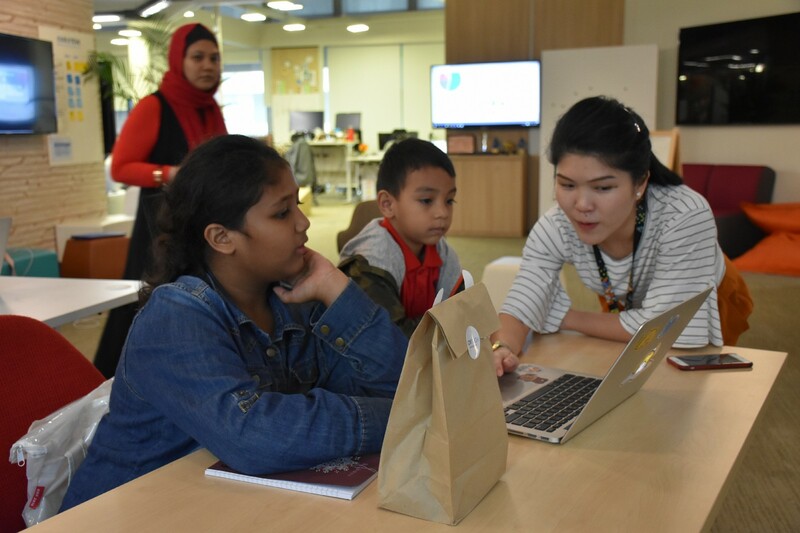 The Government Digital Services (GDS) team at GovTech hosted a group of adorable kids at our humble abode for an Hour of Code workshop in 2016. We started this initiative two years ago and the mission was simple — to inspire kids to learn coding. The team utilised learning materials from Code.org, where one-hour tutorials are available for students and teachers (or anyone, really) to pick up. In order to get the kids, we reached out to various self-help groups and homes in Singapore and were fortunate to have Mendaki’s support this year. They brought 18 beneficiaries aged 5–12 years old over on a rainy Thursday morning and here’s what I learned from the Hour of Code workshop. The kids needed time to warm up. 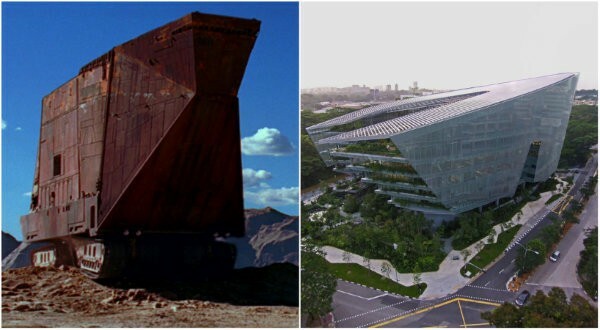 I attempted to psych them up the moment they entered The Sandcrawler by announcing that they have entered the classic Star Wars transport. They frantically looked around the lift they were in and I saw some eyes lit up. 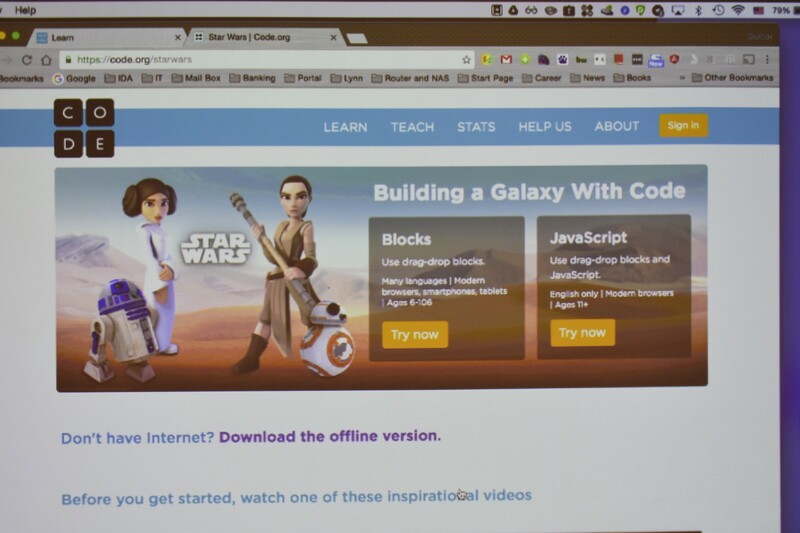 What was more — they knew they were going to get their hands dirty with some Star Wars coding. 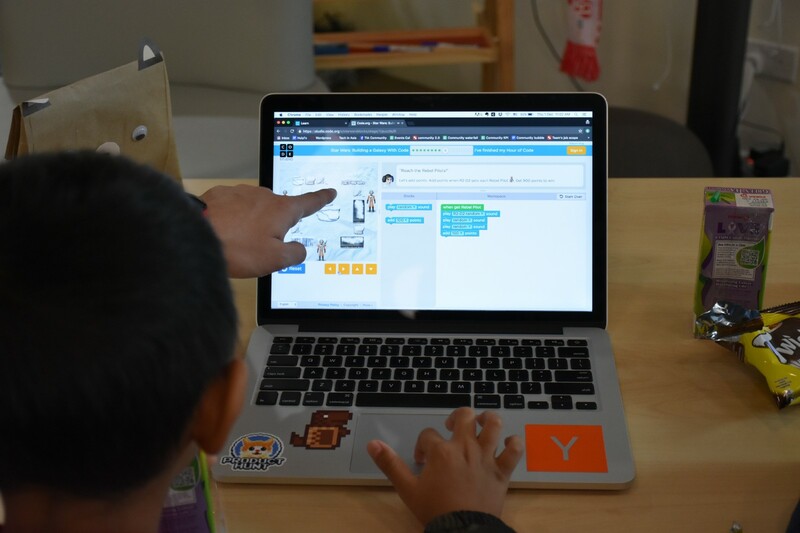 The coding challenges might not even look like coding in the eyes of the kids. It was a game; a game-playing experience they were familiar with such as, point scoring, competition with others and rules of play. Case in point — 5 year-old Fikri, whom I was informally assigned to, completed four coding challenges in the first 15 mins of the session independently. Who knew I had a subconscious presumption that Fikri was probably too young to make it through the coding challenges without heavy assistance. I was so wrong. Coding is about deducing logical steps through reasoning to achieve an intended outcome. 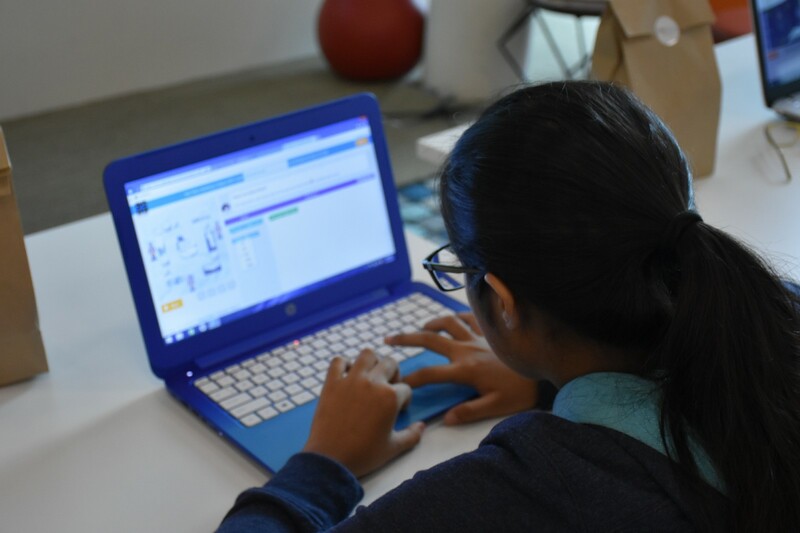 Fundamentally, every kid of all ages should be empowered to think that way and their ability to apply that to coding should not be underestimated. I must admit that Fikri faced some initial challenges when comprehending what was shown to him on the laptop. So how did he eventually overcome that barrier? 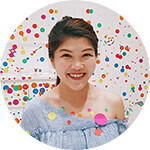 It was an unexpected experiment. 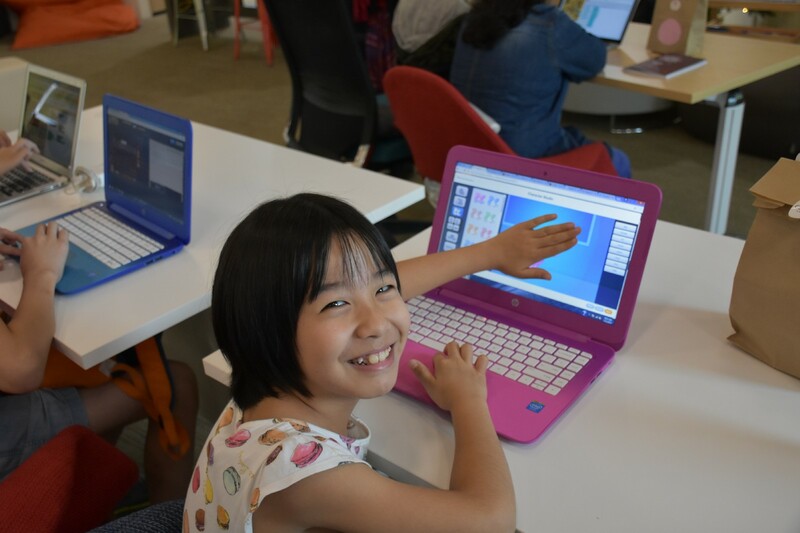 9 year-old Adrianna paired up with Haziq to share the same laptop. Fikri could watch closely how Adrianna was completing the challenges as I narrated out loud the actions Adrianna was performing on the laptop. Both of them took turns to complete one challenge each and when needed, Adrianna gave occasional hints or nudges to Fikri. It was nice to witness the teamwork and camaraderie between both of them. Also, you realised you probably don’t need to have an adult teach a kid how to code. 😜 Pair programming ftw. Women are under-represented in Computer Science (CS), as well as technical roles in companies. A 2015 report by CNET states that high-profile companies, such as Google, Facebook, Microsoft, and Twitter have less then 20 percent women in technical roles, with women making up only 10 percent of Twitter’s technical staff. Let’s take a deeper look at K12 education. A 2016 research by the National Girls Collaborative Project shows that girls and boys do not significantly differ in their abilities in Math and Science. Here’s the difference — girls and boys do differ in their interest and confidence in STEM subjects. Read: confidence. It is extremely crucial for the community to provide the support we can garner to protect their interest and build up their confidence in this field. There’s so much more that can be done. At the end of the day, the reason why we do this, out of work, is to inspire the young ones that coding is empowering and rewarding. It’s one of the skills they can learn and ace at. Parents also need to know that they play a critical role by being informed about the ever-changing tech landscape. Here at GovTech, we want to push for digital inclusion, where we expand the access to CS to underprivileged kids and girls so as to improve diversity in the space. We want to make sure that CS can be easily available just like biology, chemistry and algebra. 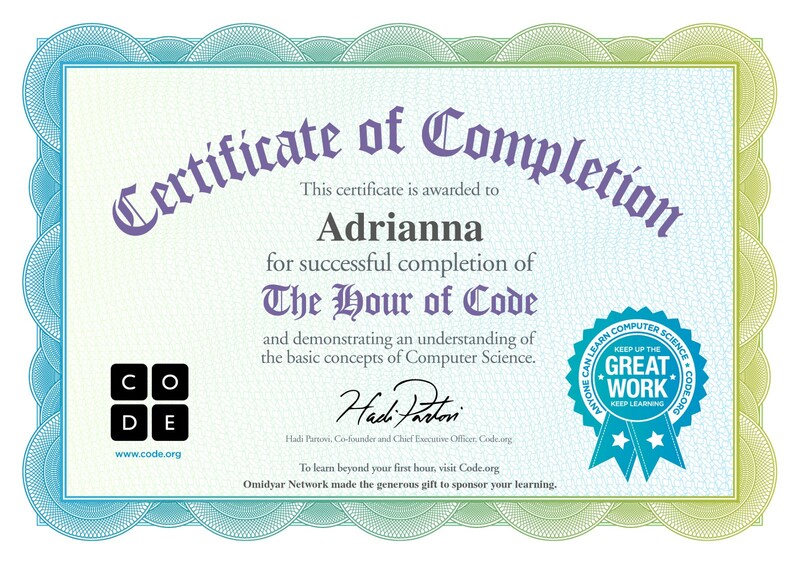 We want to play a part in nurturing the next generation of coders. Shoutout to the Municipal Services Office team for participating in this year’s Hour of Code with us!